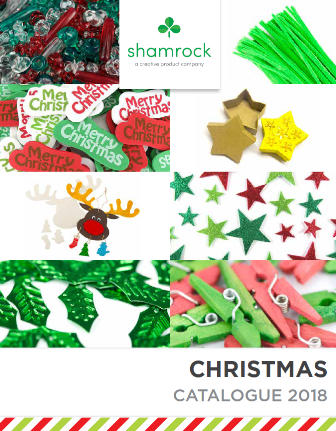 Christmas Craft Range Out Now! The hottest, on trend seasonal items to create with this Christmas! Hurry as stock will sell out fast. If you are a wholesaler, please contact us for pricing. If you are a customer, please contact us to find a stockist.